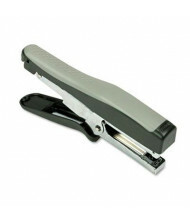 With over 110 years of practical experience across a diverse range of applications, Stanley Bostitch has the knowledge, facilities and expertise to stay ahead of curve. 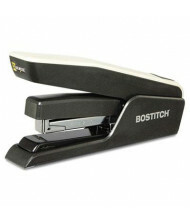 From the introduction of the first portable desk stapler, to the first line of antimicrobial products, Stanley Bostitch continues to maintain its place as a market leader and innovator. 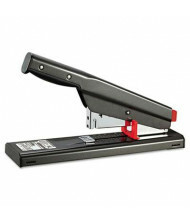 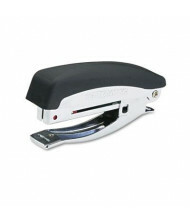 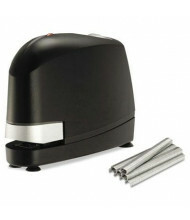 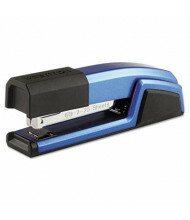 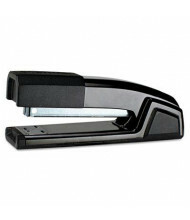 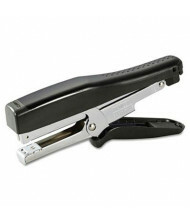 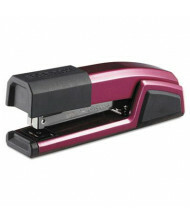 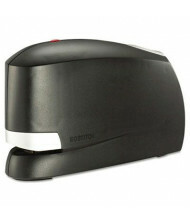 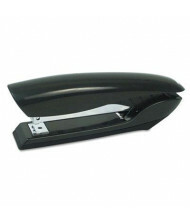 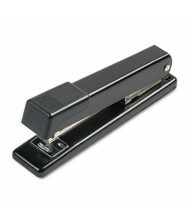 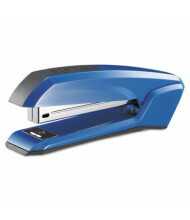 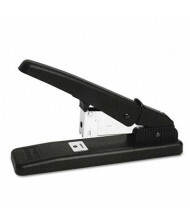 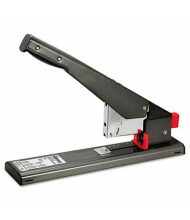 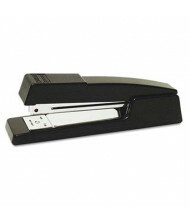 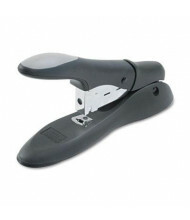 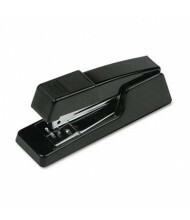 Shop our selection of hole punchers, staplers, pencil sharpeners, tape measurers and more. 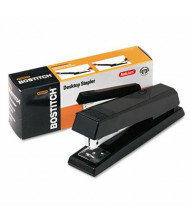 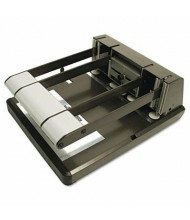 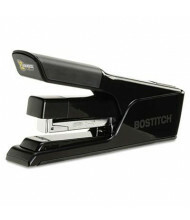 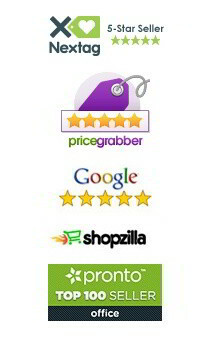 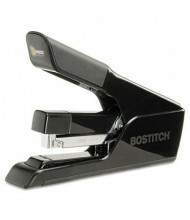 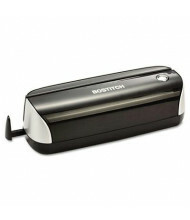 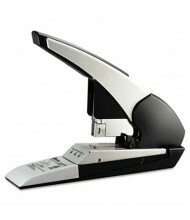 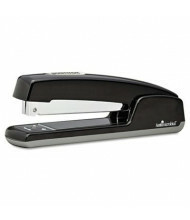 DigitalBuyer.com is an authorized distributor of Stanley Bostitch.